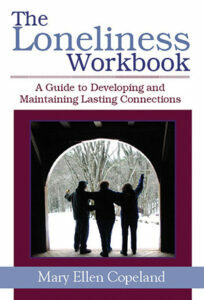 Explore how to build a strong support system; building support is a skill that can be learned. It is important to remember you have just as much value as anyone else and you deserve support, attention, respect and love. Build a strong Support Team. YOU can do it! 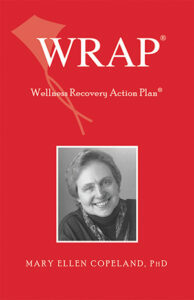 The “go-to” WRAP book the recovery. One of the most effective responses to mental health challenges often is reaching out to a very good friend, telling them how you are feeling or sharing an activity with them. Everyone needs and deserves at least several key friends or supporters. You have not had the opportunity to develop the social skills necessary to make and keep friends and supporters. Remember, you have just as much value as anyone else. You deserve support, attention, respect and love. If you reach out to find people in the right places and give them the same kind of support, attention, respect, and love they give you, you will find that you have many strong supporters. When you feel you have developed a special rapport with another person that feels like real friendship, make a plan to get together. The first time you meet could be a low key activity like eating lunch together or taking a walk. Don’t overwhelm the person with phone calls. Use your intuition and common sense to determine when to call and how often. As you feel more comfortable with the other person, you’ll find that you talk and share more personal information. Make sure you have a mutual understanding that anything the two of you discuss is personal and absolutely confidential. Never make fun of what the other person thinks or feels. 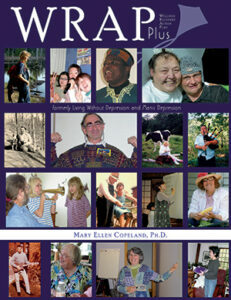 Looking for more information to Develop a Strong Support System? 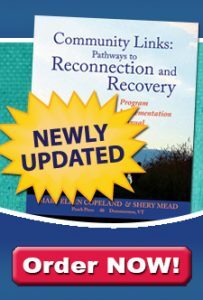 Get the Support You Need Now – A structured support system for recovery is essential. While your recovery journey is yours alone, others help enrich your existence, and counter feelings of loneliness or isolation. 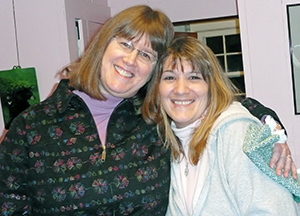 Maintaining Peer Support – Building a strong support system is only successful when you are able to maintain a support team.